Diesel cars are more than three times as likely to break down as their petrol counterparts and are more expensive to fix when they do. 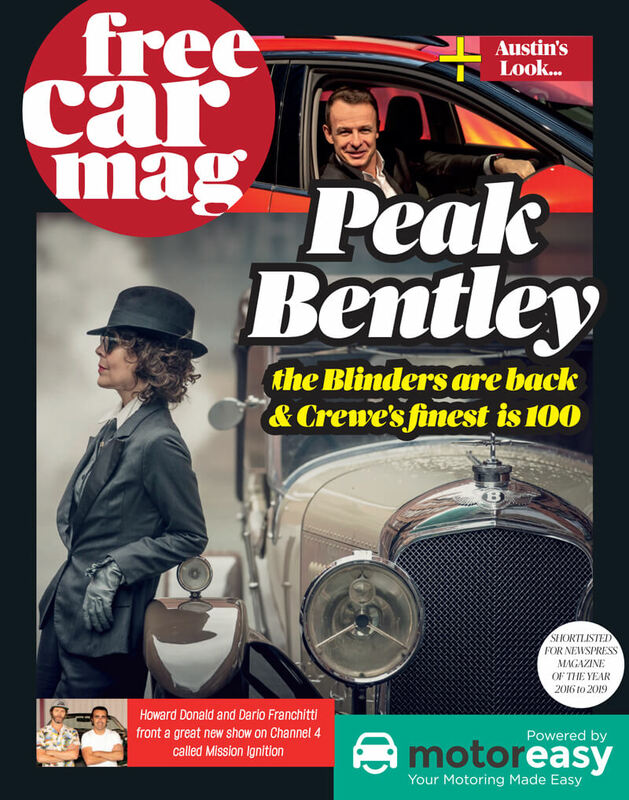 "the average engine repair bill for a diesel was £517, compared with £433 for a petrol model, a difference of 20%." Based on analysis of 30,000 faults on 3-8 year old cars across a 12-month period, we found that the average engine repair bill for a diesel was £517, compared with £433 for a petrol model, a difference of 20%. While the study looked only at used cars, it’s another blow for diesel vehicles –the Government’s Autumn Budget announced that, from April this year, all new diesels would face higher taxation unless they adhered to a standard called Real Driving Emissions, Step 2 – a certification that will not exist until 2020. With engine faults in particular being far more prevalent in diesels than petrol cars, the biggest repair cost amounted to an eye-watering £4,030.80. 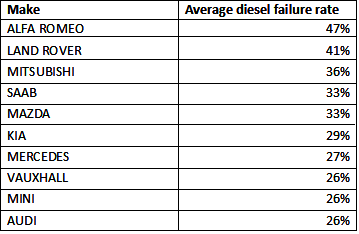 Diesel cars are less reliable than petrol for more than seven in 10 manufacturers (71%), with Alfa Romeo oil-burners faring the worst against their petrol counterparts and experiencing a fault almost four times as often. The most reliable diesel cars are made by Skoda, with a failure rate of just 9%. Alfa Romeo, Chevrolet, Land Rover, Kia and Mazda diesels have the highest average diesel engine repair cost versus petrol counterparts. The higher rate of diesel engine failures is mostly down to the fact that diesel engines are under more pressure than petrol counterparts. Diesel units rely on self-compression, meaning that fuel is compressed to a much greater extent, putting more pressure on internal engine parts. Only seven of 25 car makers analysed showed fewer breakdowns for diesel models – petrol-powered BMWs experienced faults 60% more often, while Audi, Skoda, Lexus, MINI, Peugeot and Porsche also bucked the trend. 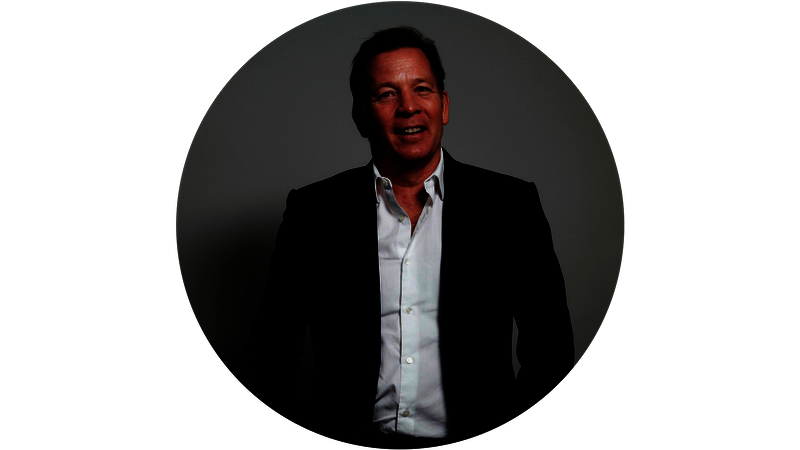 Duncan McClure Fisher, founder of MotorEasy, said: “Diesels experience many more small problems than petrol cars. They are less reliable and, when a big item goes wrong, it costs a lot more to put right.